Kacie McDonnell Loves them Dawgs! Maybe next time you can give the ole Mad Dog a turn Kacie. 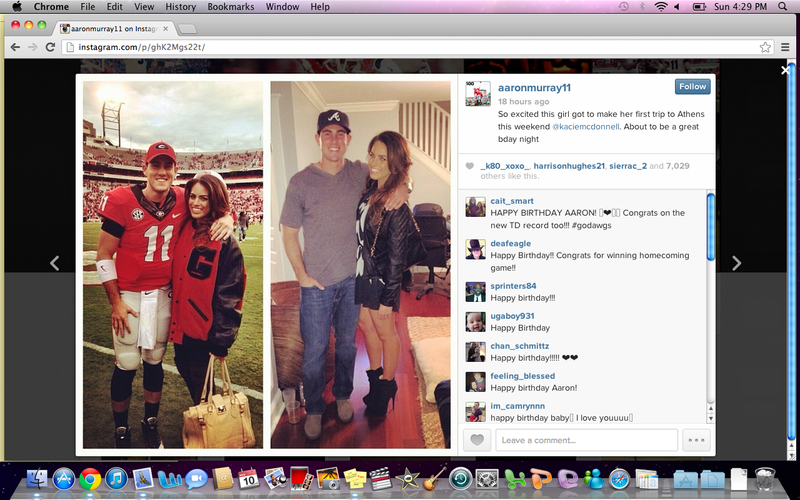 This entry was tagged Aaron Murray, Kacie McDonnell. Bookmark the permalink.